When you win the lottery, there's one important step you must take before you collect your winnings: you have to identify yourself. But New Hampshire's latest big jackpot winner is fighting to keep her identity concealed. "Jane Doe," as she's referred to in court papers, won $559.7 million in the Powerball drawing on Jan. 6, and she's now suing the New Hampshire Lottery Commission in order to stay anonymous, even though she already signed her winning ticket with her name. She bought the ticket at Reeds-Ferry Market in Merrimack. If she doesn't reveal her name, however, she may never collect her jackpot. "The funds won't come into our treasury here until the winner has been identified," said New Hampshire Treasurer Bill Dwyer. That's because of New Hampshire's "Right To Know" Law. According to the New Hampshire Lottery Commission, "New Hampshire allows us to release a winner’s name, town/city/state/game and prize amount won." 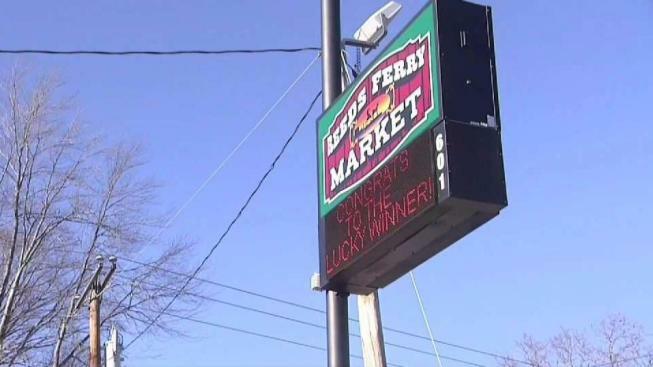 Winners also have a window on when they can collect their winnings: one calendar year from the drawing, according to the New Hampshire Lottery Commission. "If an individual were to wait one day beyond a year, they are no longer eligible to win that prize," said Dwyer. For other winners, Dwyer said there is another option instead of declaring their name. 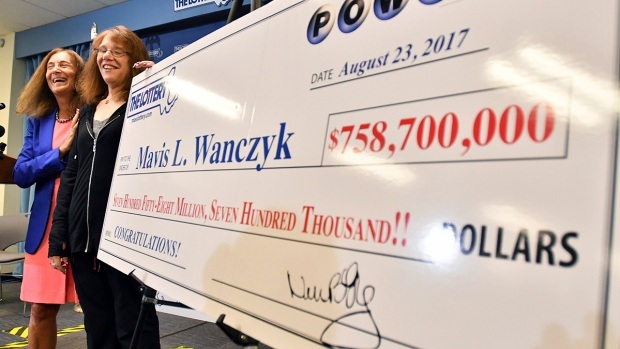 "I think more and more people are becoming sophisticated when they win the lottery and trying to do more and more through a trust rather than being individually identified," said Dwyer. New Hampshire is one of a handful of states that allows trusts to anonymously claim lottery prizes, but it wasn't until after the woman contacted a lawyer that she learned she could have shielded her identity by writing the name of a trust instead of signing her name. At this point, Jane Doe is out of luck. According to court documents, Jane Doe and her attorney Steve Gordon of Shaheen have filed a lawsuit to move her hearing up to Feb. 13.